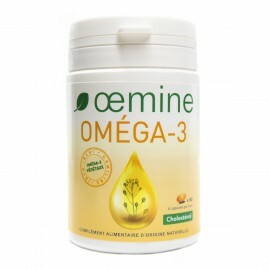 A nutritional supplement intended to supply a recommended dose of natural vitamin C.
Oemine C is necessary to keep in good form. 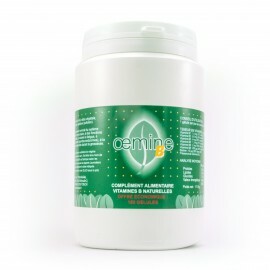 For general tonus and good vitality both in summer and winter. 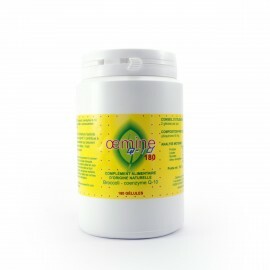 It’s a supplement of natural, vegetable vitamin C in alkali substrate without extractive overdose of vitamin C or acids. 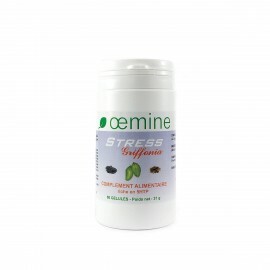 Natural vitamins of rose hips and acerola don’t excite. 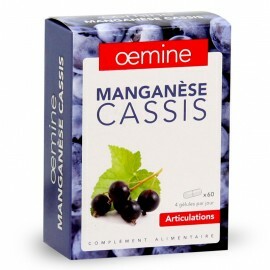 A totally vegetable composition guarantees the efficiency of these vitamins. 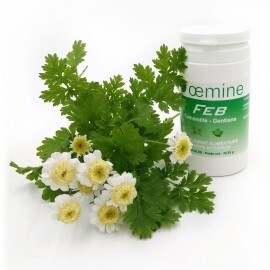 It is recommended with Oemine Fer for women and athletes or Oemine C2 for vascular system. 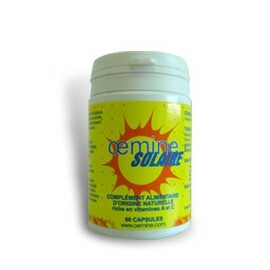 Composition of 2 capsules: vitamine C - 80 mg (100% of RDI). Ingredients: rose hips, acerola. 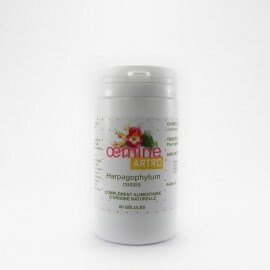 Composition of a vegetable capsule: polysaccharides, yeast, potassium chloride, carrageenans.